Healthcare is the fastest growing industry in the US, with no signs of stopping. From hospital administration to commercial development, there are plenty of opportunities for MBAs to make a name for themselves in the healthcare industry. Looking to get in on the ground floor? We gathered some of the top companies in the industry for you to explore. *note: All salaries are for jobs immediately following graduation. Based in the Chicago suburbs, Abbvie was considered the most meaningful company to work for in 2015, according to a survey from Business Insider, with 92% of employees finding their work meaningful. Abbvie is also considered one of the best employers for mothers, and 52% of its employees are women, higher than the industry average of 31%. You can a look at our list of the best employers for MBA women here. If you enjoy giving back, Abbvie has you covered. The firm unites all of its employees once a year for the Week of Possibilities. Employees worldwide take a week off of work to help a project in their local community, like rehabbing a North Chicago library, or building a community garden in Ireland. 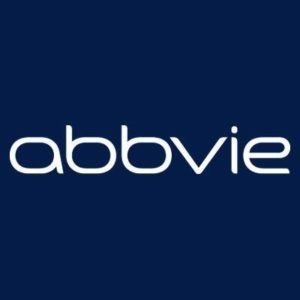 Abbvie has hired MBAs for positions like program manager and marketing manager, with a median salary of $113,500. 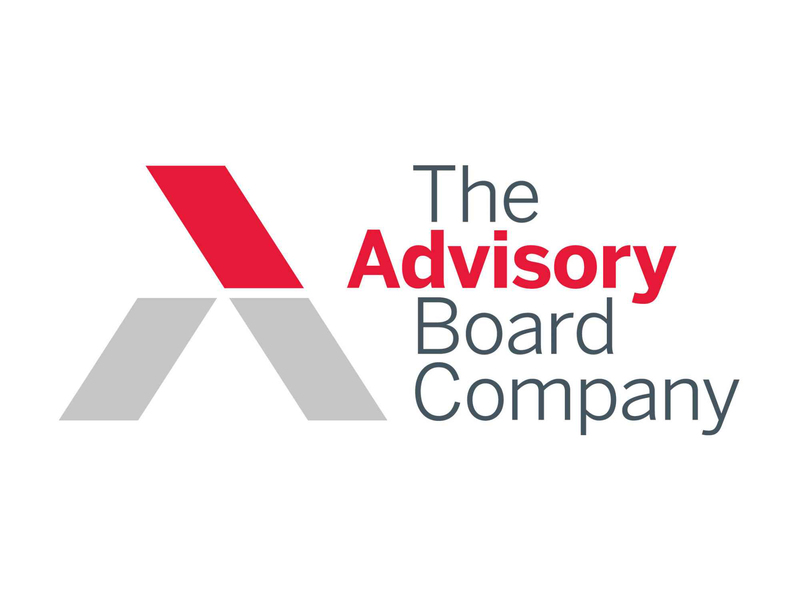 As an employer, the Advisory Board Company values their employees very highly. The company believes its own growth comes as a direct result of the growth of its employees, and the proof is in the data. The firm has promoted 40% of its employees, and filled 25% of new positions with current employees. Look to the Advisory Board if you’re looking for a place with plenty of room to advance. The company is also generous to mothers, providing maternity leave that scales with how long you’ve been working there. Additionally, along with the time taken off, mothers take the two weeks following their return as a sort of transitional phase. Their first week back they only work half of their hours, followed by 75% of hours the following week. This serves to help mothers adjust back to being a working professional with their new family life. The firm has hired MBAs as product managers as well as for internal consulting positions, with a median salary of $120k. Once on the verge of bankruptcy back in 1999, Total Renal Care was put under the leadership of CEO Kent Thiry and found a new approach to management. Total Renal Care’s new methodology (which lasts to this day) incorporated everyone into the decision making process, and as a company, they decided to rebrand to DaVita. They call themselves a village, not a company. This communal approach to the company lasts to this day, which has helped to enforce a collaborative work environment at Davita. Along with such a positive work environment, MBAs reported great work-life balance as another plus to working at Davita. The company is also dedicated to training their staff through leadership experiences, such as the Redwoods training program. 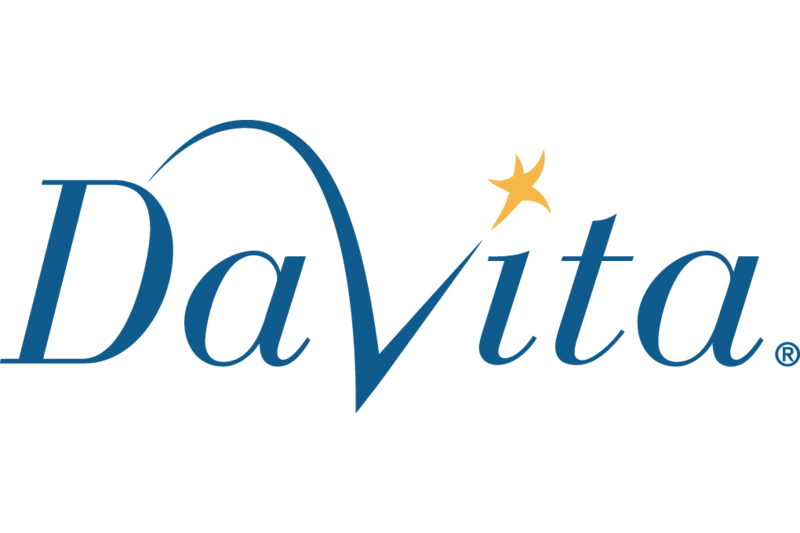 DaVita has hired MBAs for business strategy roles, along with their Redwoods program. Redwoods residents report a median salary of $125k. 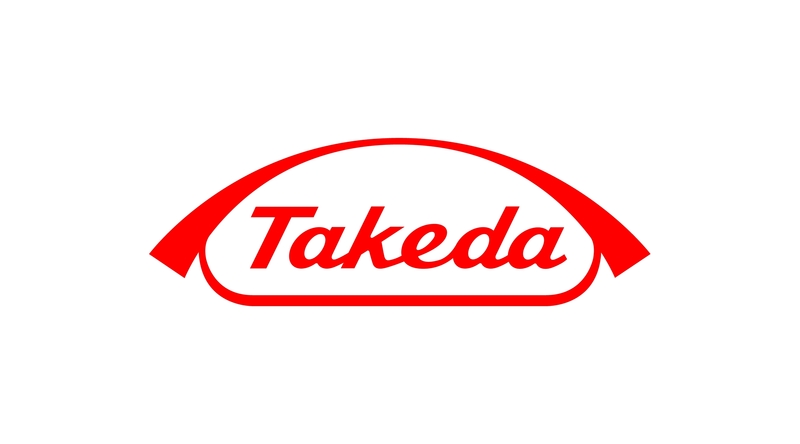 Founded in Japan over 200 years ago, Takeda Pharmaceuticals has over 5,000 US employees. The company has ranked as one of the best places to work in Chicago for the past several years, and is a great firm for working mothers. Takeda offers onsite daycare, as well as before and after school programs, at its US headquarters in Deerfield, IL, which is 20 miles north of Chicago. Deerfield is also home to other healthcare companies such as Walgreens and Baxter Healthcare. Naturally, as a healthcare company, Takeda values the health of its employees very highly. Takeda offers 24/7 access to physicians, dieticians, reimbursements for fitness-related expenses (like gym memberships), and a program to help current smokers that want to quit smoking. The company also has a charitable branch named Access to Medicine, which (you guessed it) helps provide low cost medicine to those in need in the developing world. Takeda most popularly hires MBAs for marketing manager roles, with a median salary of $125k. Also based in Deerfield, IL, Baxter earned over $10 bn in revenue in 2016. Although there have been complaints in the past about corporate structure and long hours, that tone has changed since the company was put under the helm of Jose (Joe) Almeida in 2015. Many employees now compliment the new corporate management, believing Almeida is taking the company in the right direction. Baxter also offers flexibility in the hours you work, and even has a company wide “summer hours” policy where you work a few extra hours during the week and then have a half day on Fridays. The company also offers great benefits for its employees, which you can check out here. Baxter typically hires MBAs for general management positions, with an average satisfaction score of 7/10 – well above average. San Francisco based Genentech focuses on genetic engineering, and has ranked on Fortune’s Best 100 Companies for the past 20 years. The firm offers an onsite fitness center, as well as travel buses to help with commuting in busy downtown San Francisco. Genentech highly values developing the careers of their employees, including $10,000 in college tuition reimbursement as well as an average of 37 hours of on the job annual training a year. Popular among MBAs is Genentech’s rotational program, CDRP, or Commercial Rotation Development Program, which lasts for two and a half years and develops MBAs as leaders within the company. There’s also an option to extend the program by three months, and travel overseas to get an insight into global operations. 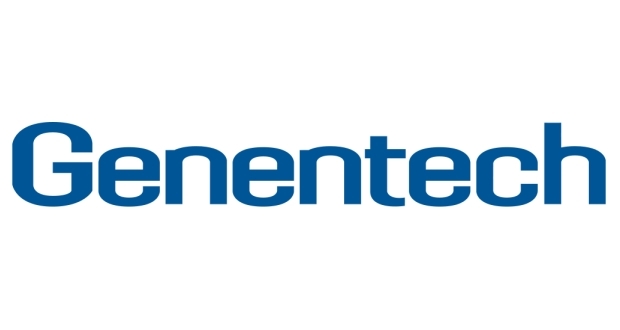 MBAs working at Genentech work as managers (with a satisfaction score of 8!) and in the CDRP, reporting a median salary of $120k. Ranking number 6 on the Fortune 500, it also ranks #1 in the healthcare industry of the most admired companies. The company promotes work-life balance and flexibility, and has plenty (344 to be exact) of open positions as a remote worker if you’re interested. MBAs have reported being extremely satisfied working here, with the lowest satisfaction score reported from recent hires being a 7 out of 10. Employees report enjoying the work environment along with the benefits, such as paid time off to volunteer. At UnitedHealth Group, MBAs typically work in business strategy, and also enjoy great work-life balance, with no reports of working over 50 hours a week. Interested in learning more about the industry? Take a look at this interview with Jelece (Wharton 19’) and why she’s passionate about healthcare. Looking for more data? Sign up for a free TransparentCareer account and get access to all of the data you can handle. Compensation, work-life balance, and more, all from top companies and from MBAs like you. Did we mention that it’s free? Sign up here.